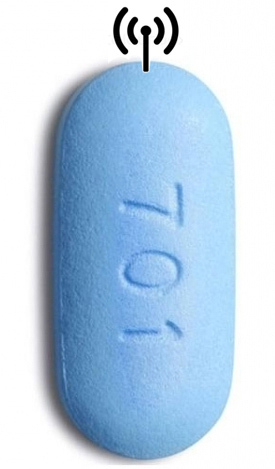 Can new ‘Smart PrEP Pills’ increase adherence for HIV-prevention medication among young people? How does the smart PrEP work? By having a record of when the pill has been taken that goes to both the patient and his or her doctors or providers, the providers can reach out to patients who haven’t been taking the pills as directed and find out if there are any issues they can help resolve-like medication side effects a patient might be having or that they’ve run out of medication, Brothers said. PrEP is supposed to be taken once a day. 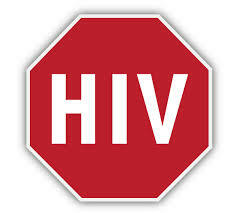 This entry was posted in HIV Prevention, PrEP, Research. Bookmark the permalink.